Pincher – this was not an isolated rock, but a group consisting of five types of dogs. The largest among them – Dobermans, and small – dwarf representatives. All these species are united by common features of appearance and temperament. 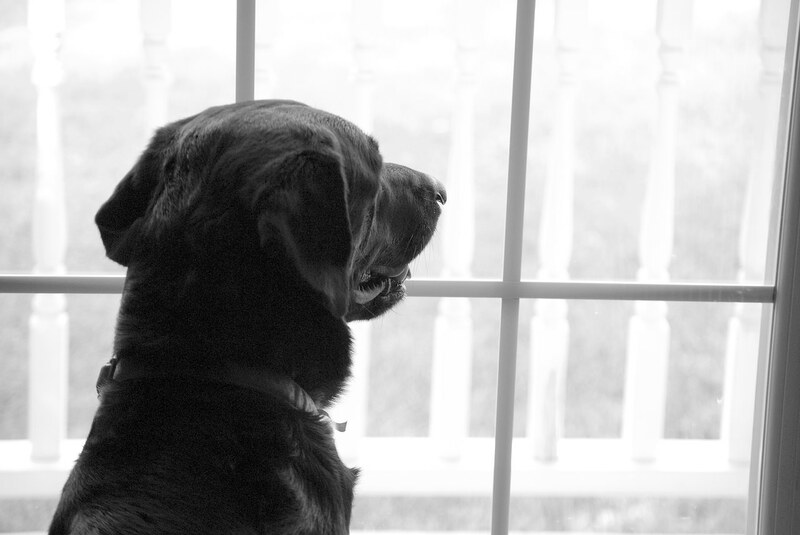 Originally intended for the protection and catching rats today, these dogs – wonderful companions and loyal friends. Pinschers belong to the group «Pinscher and Schnauzer, Molossian and Swiss Cattle Dogs” subgroup “Pinschers and Schnauzers.” This service dogs, it is quite suitable for training and quality data provide a basis to compare them with the shepherds. Homeland Pinschers – Germany. Initially, it was moderately socialized dog, an excellent aid to farmers and owners of stagecoaches. 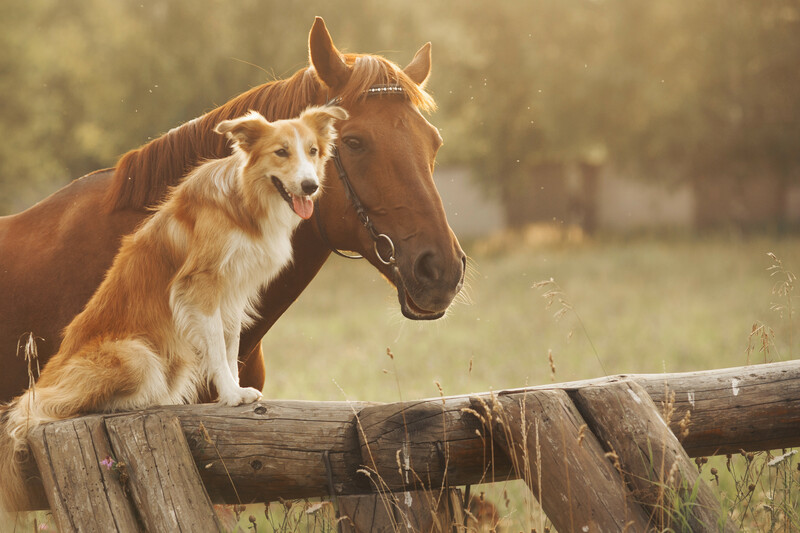 There are two versions of the origin of the name of the breed. The first is that the word “pinch” means “pinching”, “nipper”. Traditionally, representatives of the breed ‘plucked’ tails and ears (cropped). But perhaps that is closer to the second version of the truth – small in size, militant dog could not cause any harm, but to pinch the leg – completely. 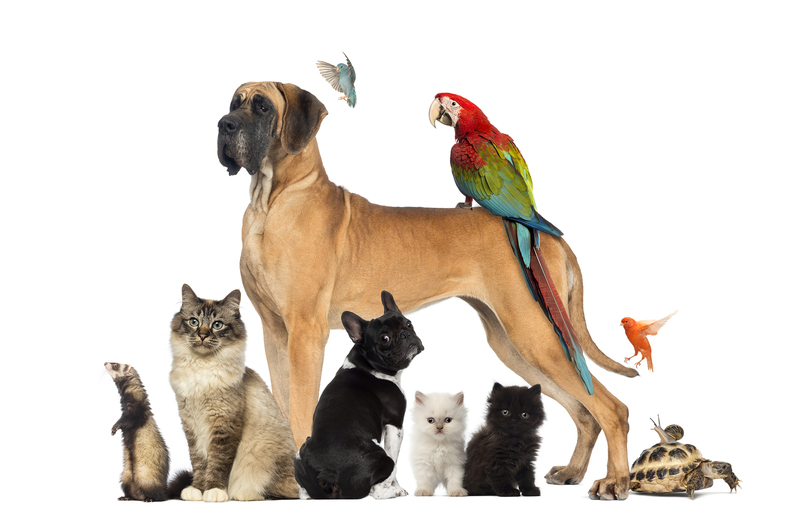 The official recognition of the breed was in 1879 and immediately became popular in Europe. In 1895, the German dog breeders founded the first Pinscher Club. To date, there are five types of pinschers. German Pinscher is considered the ancestors of all kinds pinschers, as they appeared in Germany in the XVIII century. The exception is the Austrian and dwarf with which “the Germans” were bred at the same time. It is believed that members of this breed descended from bog dogs that were prevalent in the south-west of the country. Pinschers have enormous capacity for work, which allowed them to tirelessly keep an eye on the master’s property and run behind the wagon. It was officially recognized in 1884. 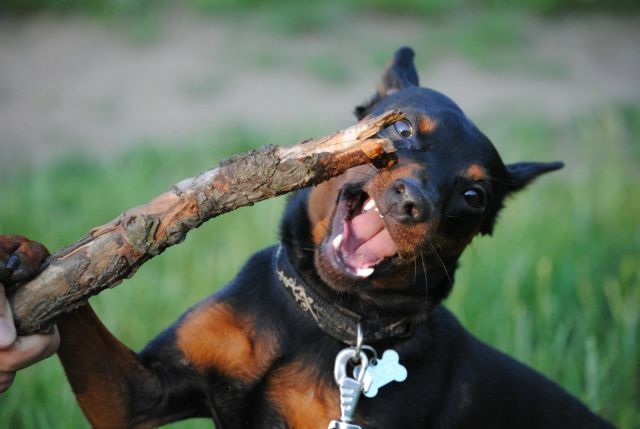 Today, the German Pinscher (standard) does not refer to the common species. Visually they are similar and Dobermans and Miniature Pinscher, except for the size. 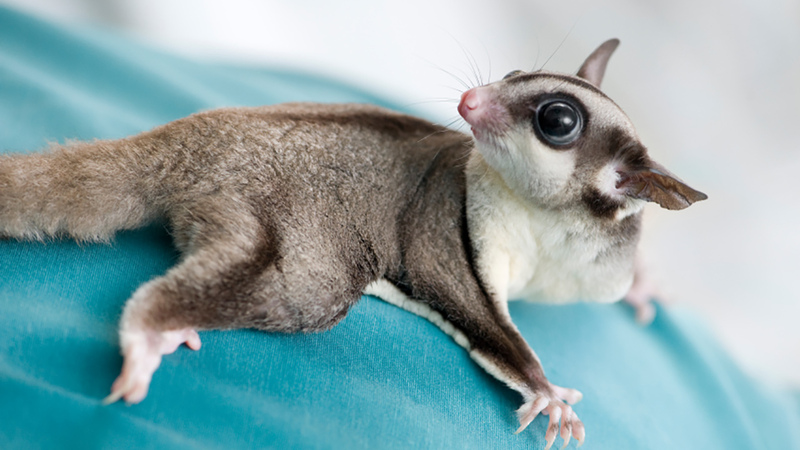 Their height does not exceed 50 cm, weight – 20 kg. The character of the German Pinscher kind, sociable and serious at the same time. Dogs are fanatically loyal to the whole family, but it is very stubborn and powerful, so subject only to the determination and hard man. Harsh methods of training do not recognize. Paddock and exercise for them are an integral part of education. 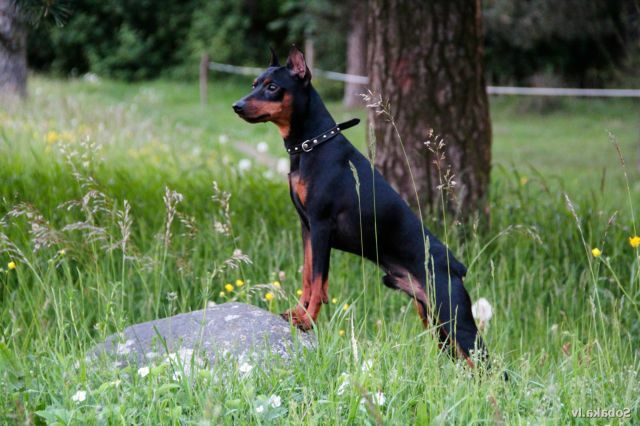 The main feature of the German Pinscher – the ability to jump up to 1.5 meters in length. 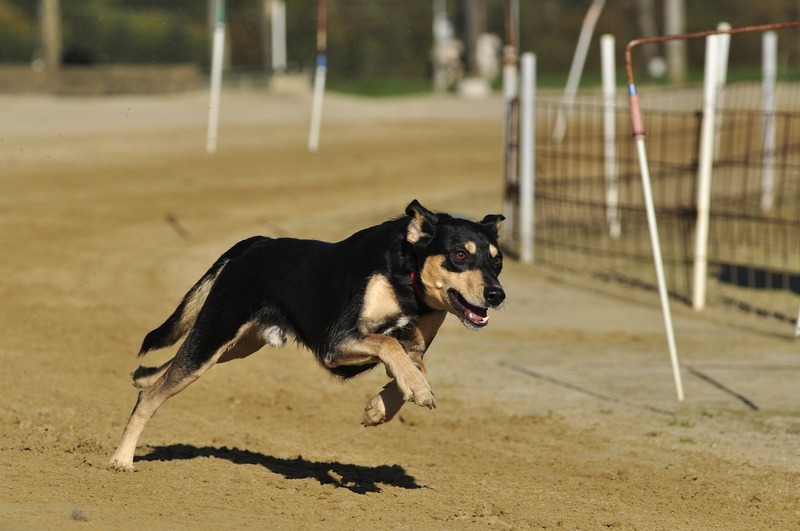 Austrian Shorthaired Pinscher launched in Austria from local dogs and the old pinscher type. 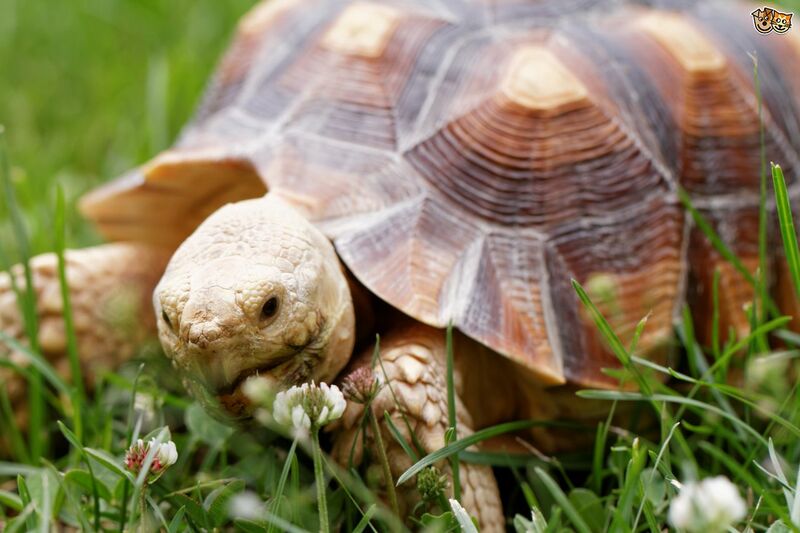 This breed is officially recognized in 1928, virtually unknown outside their homeland. A dog of medium size: height at withers – 40-50 cm, weight – 16-18 kg. Torso squat, muscular tail densely covered with hair and twisted ring. Wool is covered with thick, short, close fitting to the body, with undercoat. Among the common fawn, reddish-brown, black with red spots. White markings are permitted on the chest, on the muzzle and tail tip. The character of the Austrian Pinschers cheerful and energetic, but they are too stubborn and tend to dominate, so reluctant to recognize the man leadership. There are difficulties in trainability. 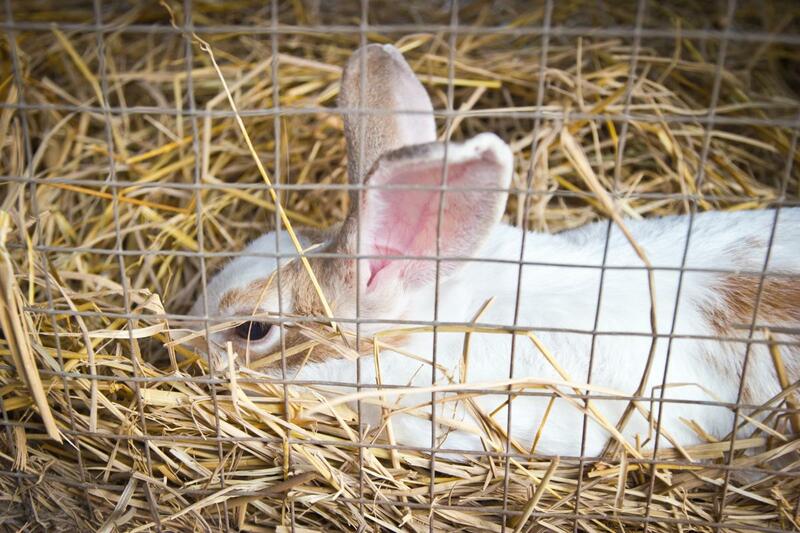 Representatives of this have been successfully used for hunting rabbits and foxes. To develop a harmonious dog, she needs space and a good exercise. Monkey Pinscher, sometimes also called the breed is very popular at home in Germany and in France. Incidentally, the word “affen” in German means “monkey”. In the formation participated Belgian griffons, Pinschers, pugs and rural dogs Schnauzer type. Official recognition Affenpinscher received in 1896. A distinctive feature of the representatives of this breed are small, flat and “monkey” muzzle, long, shaggy and harsh coat with dense undercoat (length – 2.5 cm). 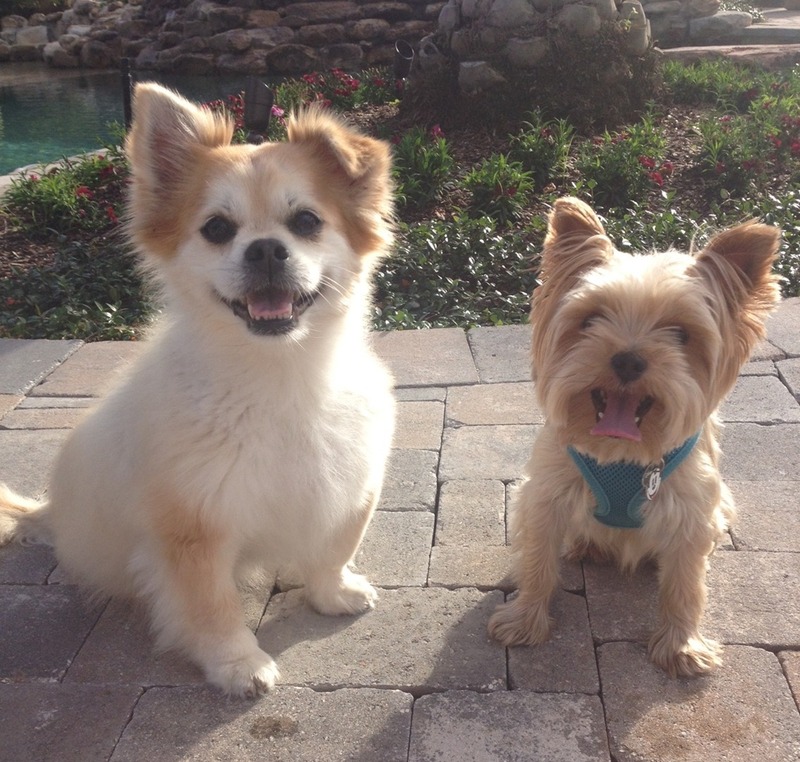 Dogs have an average size. 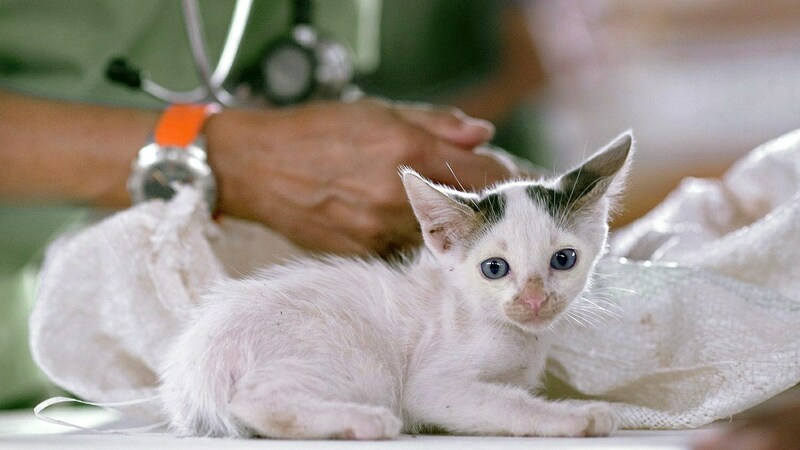 Their weight is not more than 6 kg, height -. 28 cm Under the standard color can only be black. The nature of affenov active, strong-willed, stubborn. Despite the small size, they are very brave and fiercely defend the territory and property belonging to them, can show aggression. Not recommended for the maintenance of families with young children. They need a long-range and exercise. This type pinschers was placed in the middle of the XIX century, Friedrich Louis Dobermann, after which the breed gets its name. 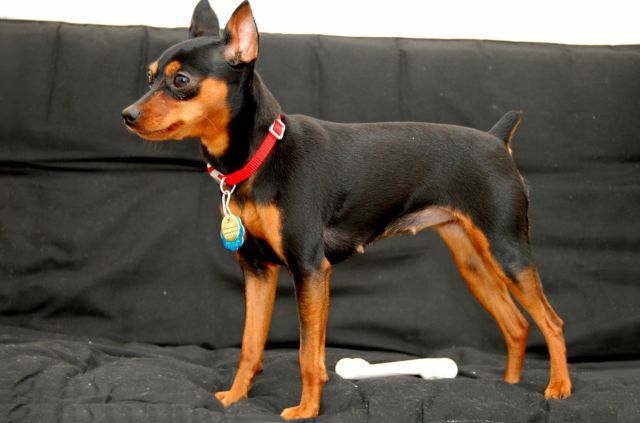 Dobermans are nothing else but the enlarged copy dwarf pinscher. German Pinschers were drawn for the formation of the breed, Beauceron, Rottweilers, as well as some types of hunting dogs. Official recognition achieved in 1863. 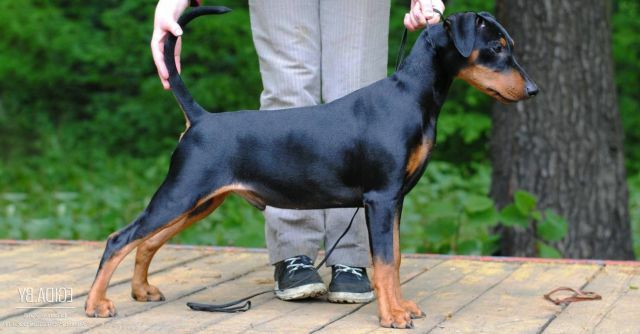 For Dobermans characterized by a strong constitution, which combines the strength, grace, proud posture. 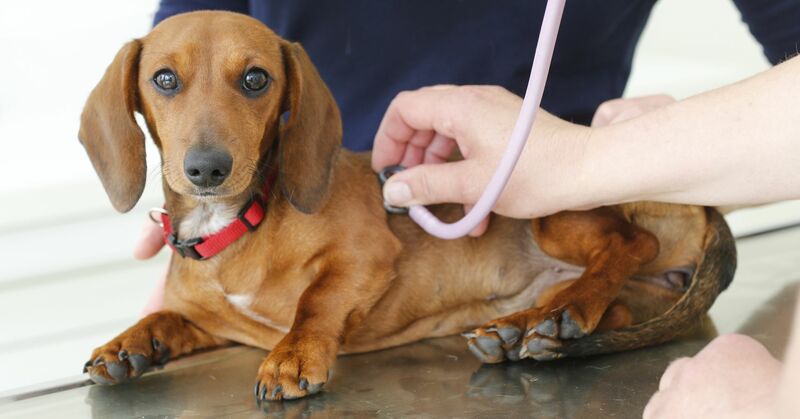 These are large dogs, whose weight varies from 35 to 45 kg, the height at the withers -. 60 to 70 cm The coat is short, dense, straight, without undercoat. The standard allows only two colors – black and brown. The nature of Dobermans very temperamental, but they are too smart to show their emotions. 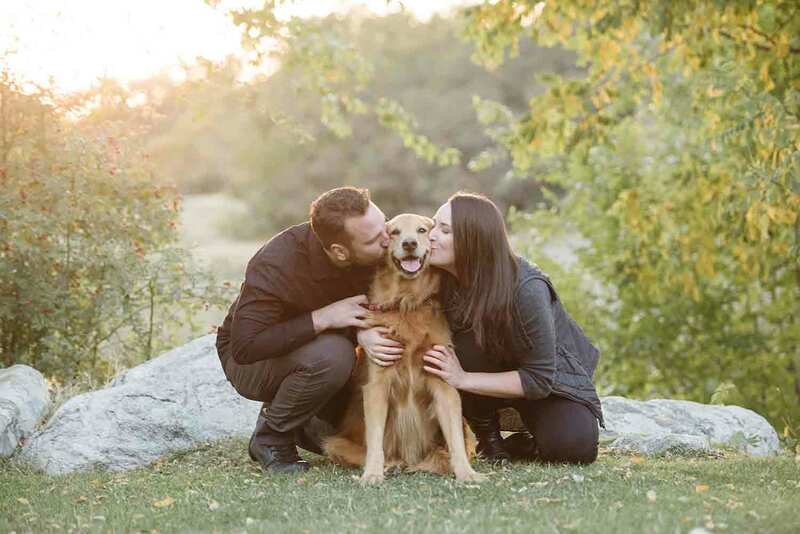 This extraordinarily brave dog, excellent guards and companions loyal person. In an emergency always rebuff detractors. Highly intelligent, well trainable, which allows them to work in state institutions – police, customs. In Germany, the dwarf pinscher began to withdraw at about the same time as the German. These crumbs instantly became popular both at home and abroad. And this fact is explained not only an attractive exterior, but also the talent in terms of trapping rodents and selfless protection of the owner’s property. 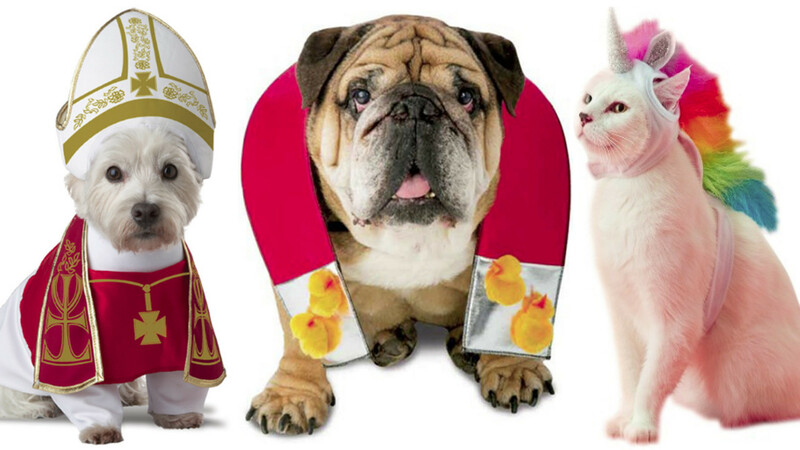 Today, it’s just a charming little dog, which turned into pets. 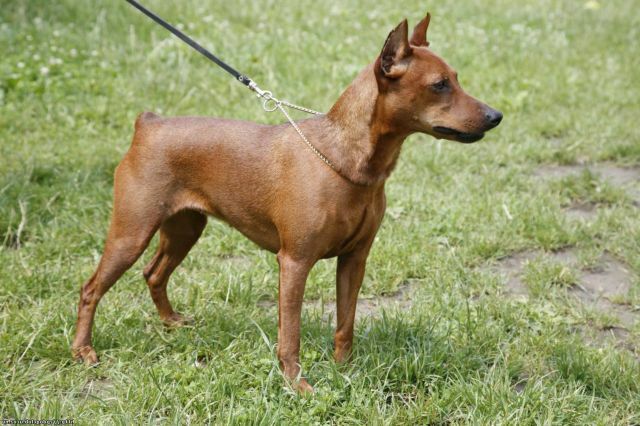 The first club of the amateurs dwarf pinscher was opened in 1895 in Germany. Miniature Pinscher is very temperamental, and their aggression and tendency to fanatical protection of the territory sometimes leads to problems. They are extremely active and mobile, the feeling that they have hidden inside a motor, allowing continuous move. 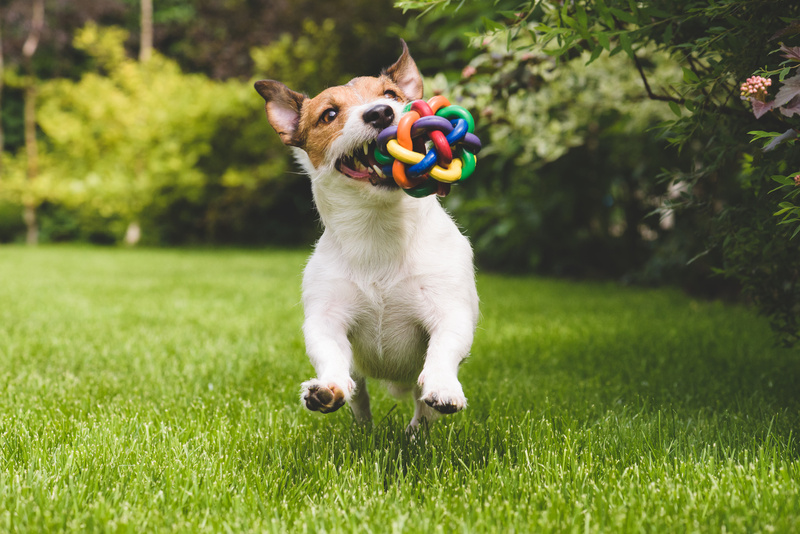 Dogs are smart and savvy, but to train and exhibit at trade shows are difficult because of the excitability and excessive energy. Externally Doberman Pinscher Doberman like, but have miniaturized dimensions: weight – up to 6 kg, height – 30 cm color: red, brown, black and tan..
Acquire pinscher puppy advisable in nurseries, where it will present all the necessary documents, the future owner will be informed about the specifics of feeding, vaccinations. 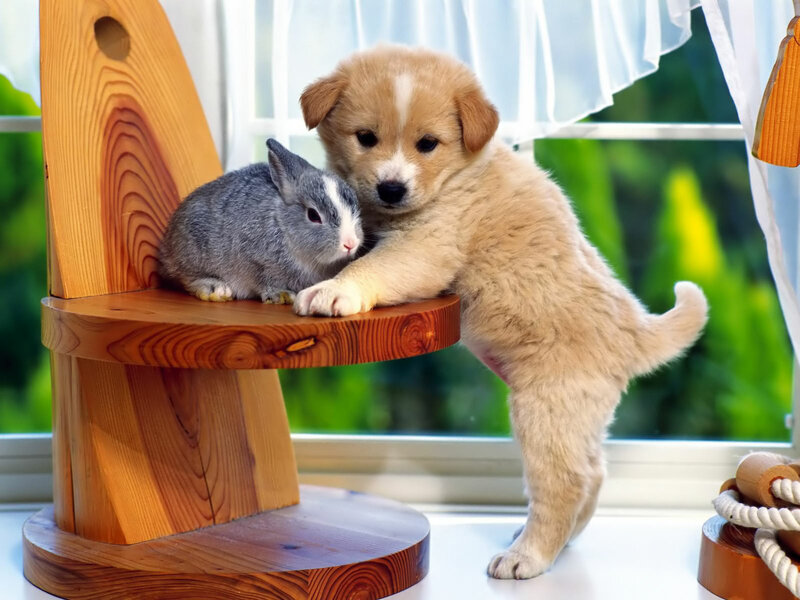 The puppy should be active, curious, friendly. Excessive aggression, cowardice, weakness will not be tolerated. But the most important thing, of course, health. The future member of the family must be brilliant glossy coat, clear eyes, strong legs straight, rather chubby tummy. Cost and puppies German dwarf pinscher – 20000-25000 rubles. However, if the purchase Miniature Pinscher due to their popularity does not pose any difficulties for the German Russian rarity. Dobermans a bit more expensive – from 25,000 to 40,000 rubles. Even higher price for Austrian Pinscher puppies, on average – from 40000 rubles. 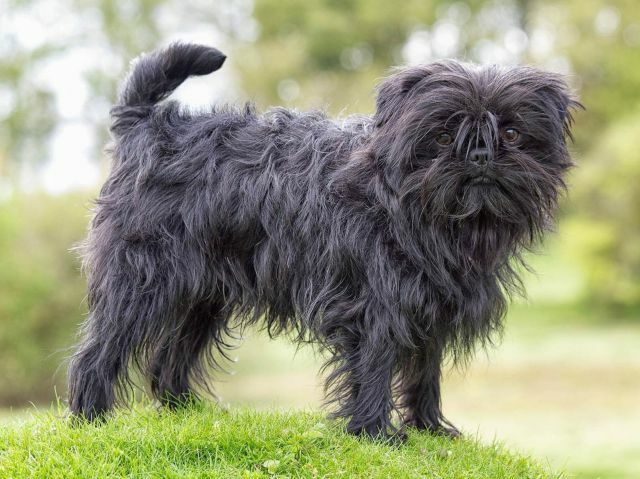 The most expensive – Affenpinscher. Puppy from the kennel owner in the future will cost 70000-100000 rubles. 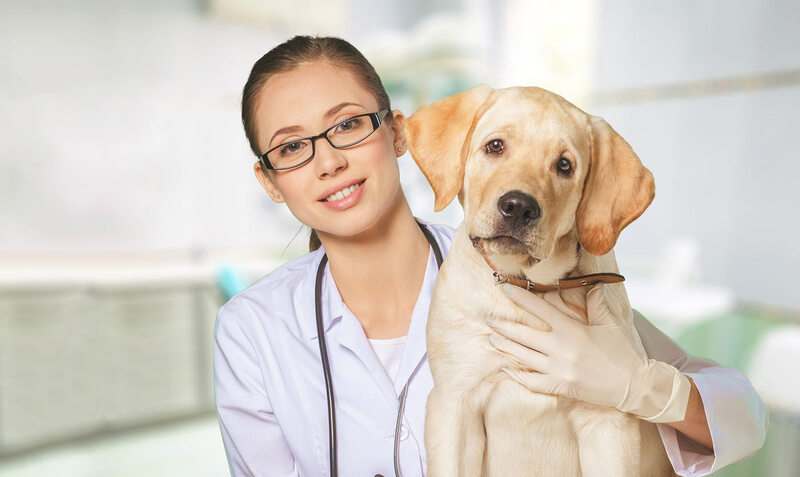 Overall Pinschers are considered hardy and healthy dogs with a strong immunity. The average life expectancy – 10-15 years (depending on the type: with Dobermans – 10-13 years, Affenpinscher – from 12 to 14 years). Among the Dobermans common liver disease, as representatives of this breed is prone to bloating. In dwarf pinschers are prone to congenital deafness, obesity and epilepsy. Pinschers require minimal care. Hygienic procedures are reduced to weekly combing or wiping with a damp short wool mitten. Bathe them when dirty. Affeny whose wool, unlike other types of pinschers, long in need of combing wool 1 every 2-3 days using Furminators, bathing 1 time in 2-3 months. 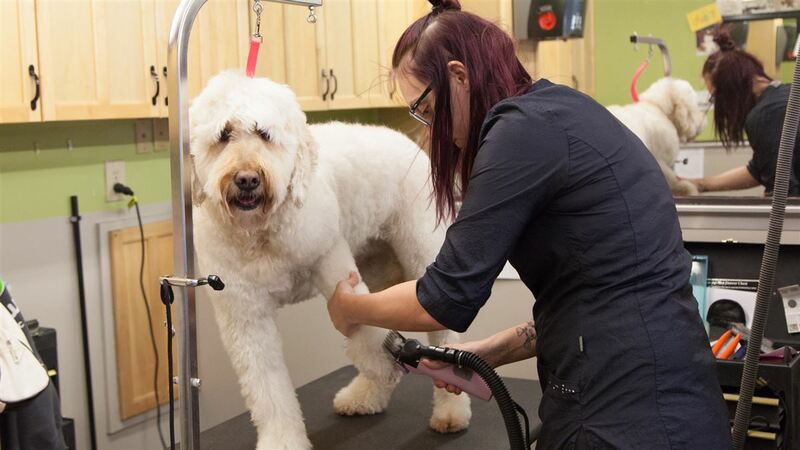 To coat looked neat, it is desirable to visit the salon for grooming. Cut affenov can not, they will look awkward. For all types of pinschers necessary hygienic procedures are daily wiping eyes wet disc, cleaning ears and trimming the claws 1 time per week. 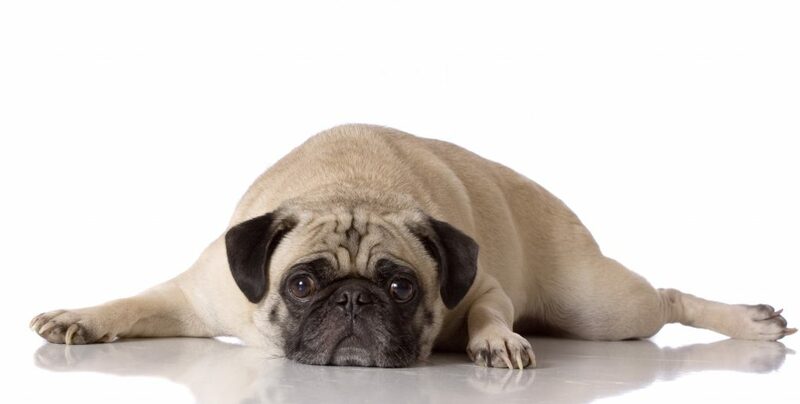 I need to walk often and long, to properly dog ​​tired, this breed is extremely active. Walks – 2-3 times a day, lasting at least 2 hours. 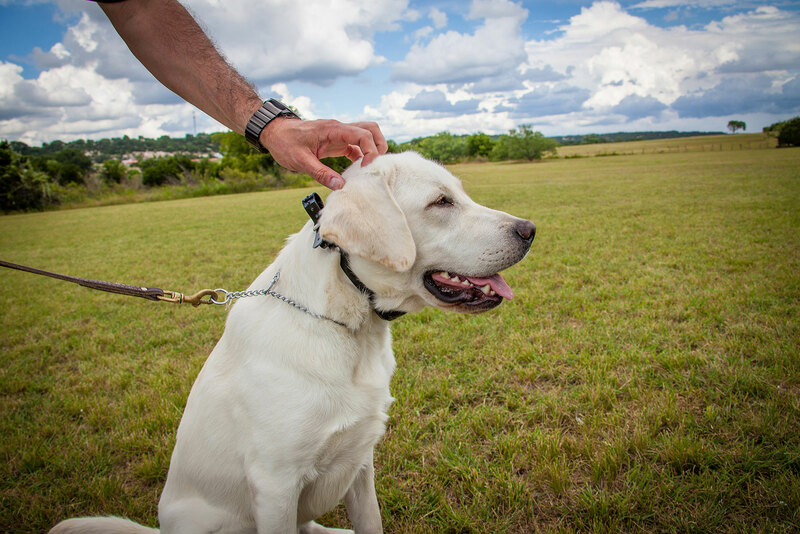 Let go of the leash the dog can only when he learns to respond adequately to the commands and execute them. Heat shorthaired Pinscher well tolerated, but in cold weather can be uncomfortable. For the autumn-winter season, it is advisable to warm clothing. Before having any variety pinscher puppy, you need to carefully weigh the “pros” and “cons” to avoid future problems with the education and maintenance of a pet. simplicity of care (excluding long hair care affenov). Any Pinscher, even a dwarf, not suitable homebody, pensioners, families with young children. But for people leading an active lifestyle, it will be the perfect companion on long walks and jogging. 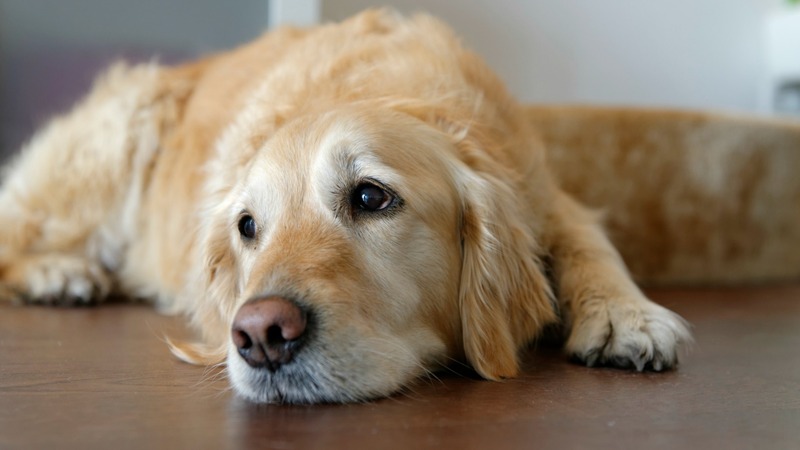 Faithful dog lies next to the clock with the host, happy to play, without giving the slightest sign of fatigue.